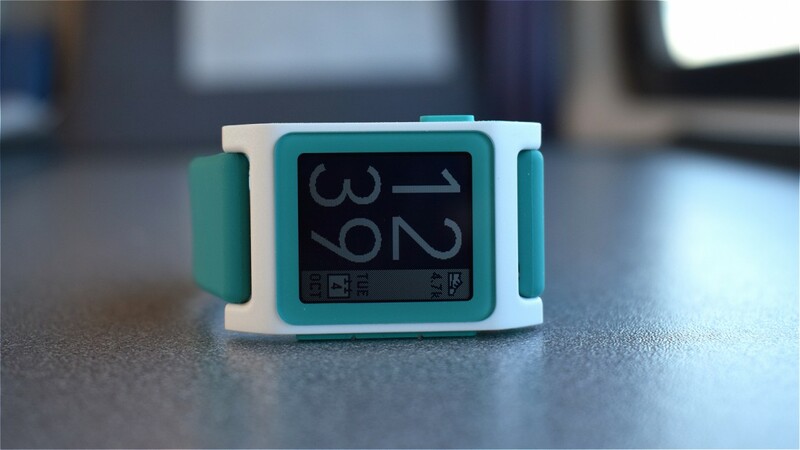 The Fitbit Pebble buyout deal is official and it's not good news for Pebble smartwatch owners. It essentially means the Pebble brand is done and dusted, as evidenced in this Pebble post on Kickstarter. As expected, Fitbit is only buying some 'assets' from Pebble and not the whole company as in a Nokia/Withings-style deal. Pebble helped kickstart an era of smartwatches but with this news, it is crashing out of the game. Pebble is being shut down as a company and while Pebble watches will still work, "functionality or service quality will be reduced down the road". In short, the Pebble Time 2 and Pebble Core are not being produced, any Pebble 2's that haven't shipped will not ship, existing Pebble 2s are not eligible for refunds and support/warranties for Pebbles from now on is going to be pretty much non existent. Bloomberg ran some more specific details this morning: that Fitbit is interested in Pebble's software assets including engineers and that it is not interested in interface or hardware teams. Reportedly around 40% of Pebble staff have received job offers in the past week. The acquisition means Fitbit gaining is Pebble's intellectual property and expertise, helping it to broaden its product offering. So far we've only had one smartwatch from Fitbit, the Blaze, but this would signal more of a move down this road. Eric Migicovsky, Pebble's CEO, is said to be headed to Y Combinator, an accelerator, to advise hardware startups. "With basic wearables getting smarter and smartwatches adding health and fitness capabilities, we see an opportunity to build on our strengths and extend our leadership position in the wearables category. "With this acquisition, we're well positioned to accelerate the expansion of our platform and ecosystem to make Fitbit a vital part of daily life for a wider set of consumers, as well as build the tools healthcare providers, insurers and employers need to more meaningfully integrate wearable technology into preventative and chronic care." We've contacted Fitbit and Pebble for further comments, and will update if we hear more.